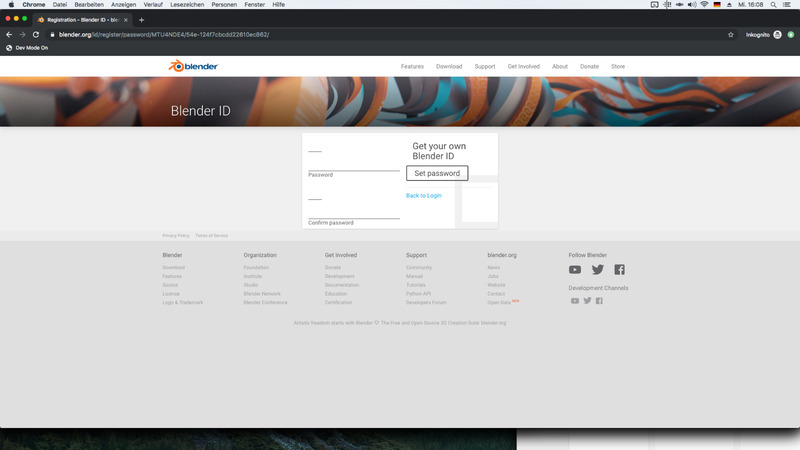 ⚓ T62268 [Blender ID] Password confirmation form has design problems. 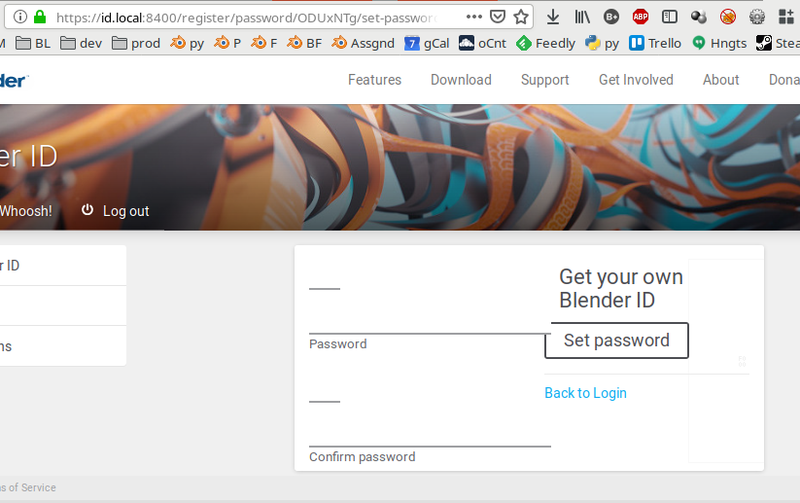 [Blender ID] Password confirmation form has design problems. 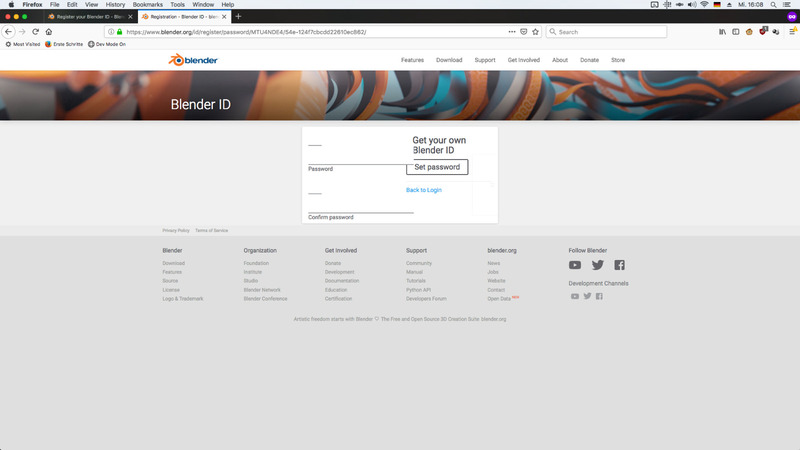 Goto https://www.blender.org/id/register/ fill in values, click register. Notice how there are overlapping lines and other strange behavior. On my development setup, when overriding the password selection view (^register/password/... in bid_main/urls.py) with auth_views.PasswordResetConfirmView.as_view() with the template registration/initial_set_password.html, the default Django template shows up. We renaming registration/initial_set_password.html to registration/password_reset_confirm.html the template is displayed correctly.